Welcome to Docks & Decks Unlimited Inc. 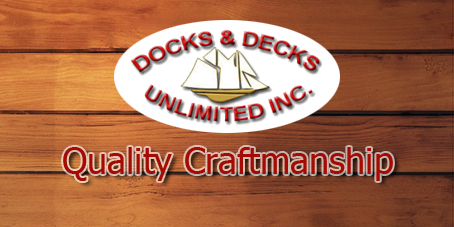 Since 1987, Docks & Decks Unlimited Inc. has been providing the North with quality products, professional installations and the very best service possible. 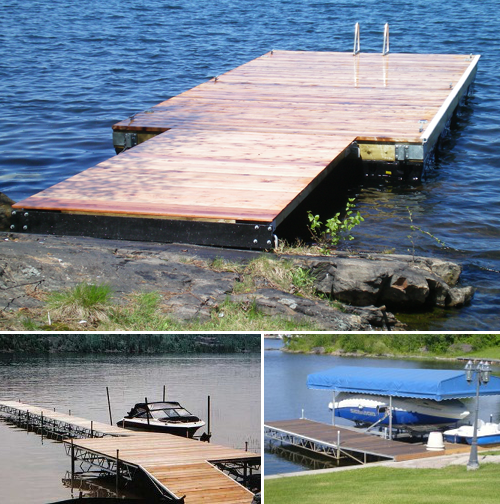 We have been your Sudbury dock builders for over twenty five years and have worked extremely hard at maintaining a reputation of top quality craftsmanship and total customer satisfaction in the construction and service of decks, docks, fences, gazebos, and saunas. Our attention to detail sets us apart from the competition. Our unique designs and proven construction techniques adopted over the past seasons, ensures your final product will maintain its warmth and beauty year after year. We specialize in outdoor construction, and don’t try to be all things to all people. 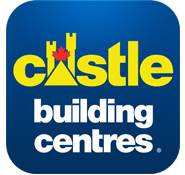 Our emphasis is working with you to discover what you want from your outdoor construction projects. COMPLETE SALES, SERVICES AND INSTALLATION AVAILABLE. We also manufacture shipping crates and pallets for local and overseas destinations.